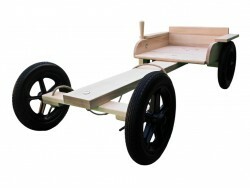 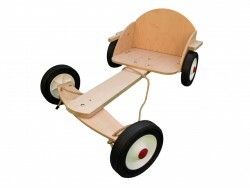 Buy the Original Old Fashioned Wooden Pedal G- Karts Here! 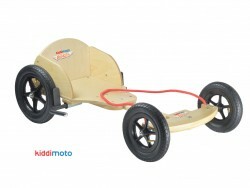 Wooden Go-Karts There are 3 products. 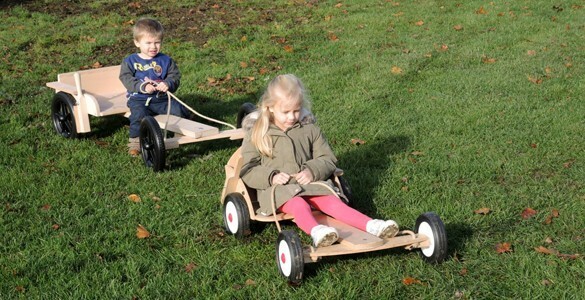 Reminisce with these lovely old fashioned wooden go karts, and let your children and grandchildren have hours of fun on this favourite old fashion toy.